1st Goal 3 Points! . Team effort to secure the win . Good linking up with the bro @WTroostEkong . #MrLulu,” he posted on his Twitter account. 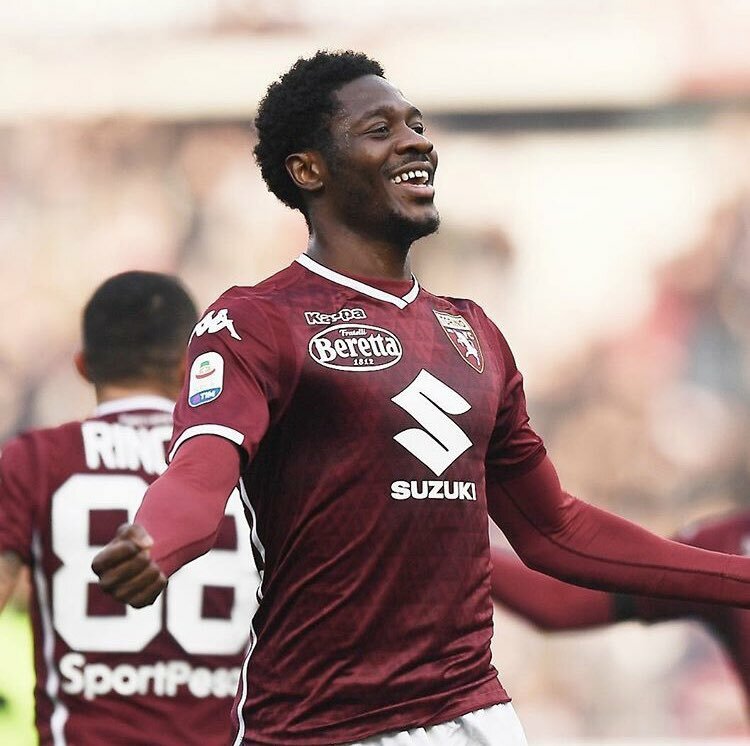 The post Aina thanks teammates for maiden Torino goal appeared first on Sporting Life.